Park rangers at Kruger National Park are upping their game. 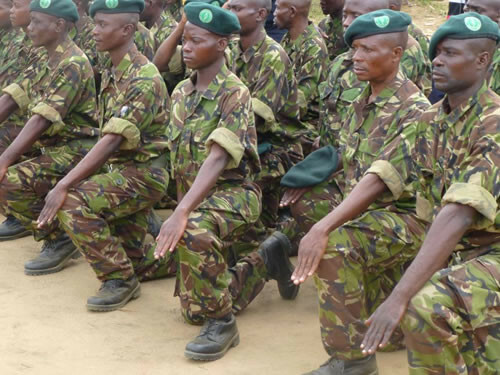 No longer just guides and conservationists, they are being trained in military tactics to fight the onslaught of rhino poachers. 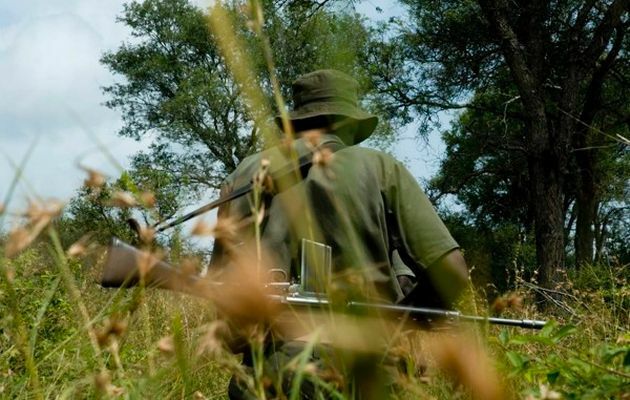 With as many as 60 heavily armed groups of poachers entering the Park during a full moon, it has become so dangerous to rangers, they were forced to undergo paramilitary tactical training just to survive. They are intensely trained to track, ambush, gather intelligence and wage counter-assault operations in the modern warfare to save the rhino, and ultimately themselves. 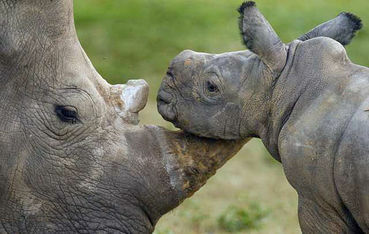 Kruger Park is THE hotspot for poachers, since the majority of the surviving rhinos dwell there. 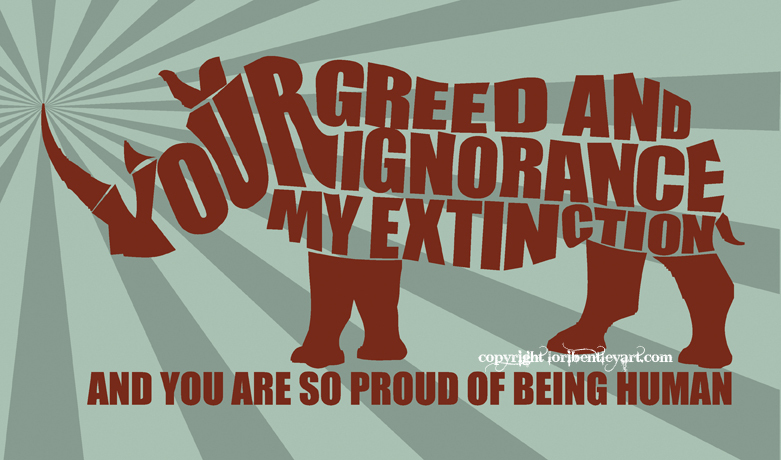 More than 313 rhino have been poached this year, with 229 of them at Kruger. 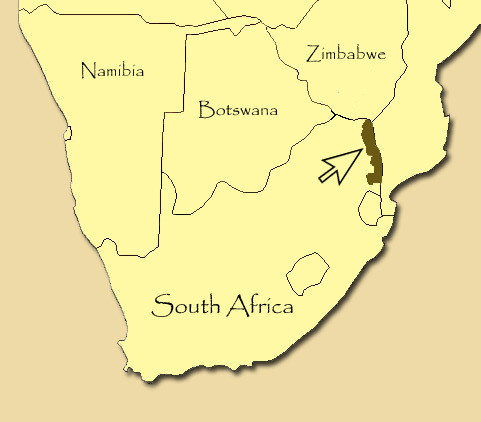 (See previous post Kruger Park: the Rhino Poaching Hotspot). Kruger park ranger on morning anti-poaching foot patrol. 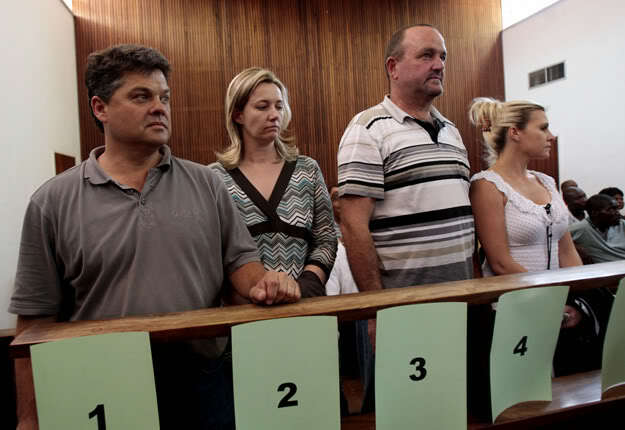 The good news is that there have been 98 arrests of poachers , 48 at Kruger. 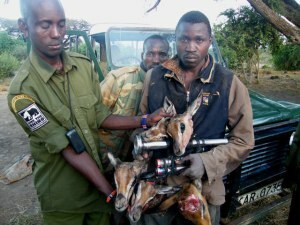 Unfortunately arrests are not enough to deter the determined would be poachers. They are becoming more conniving, more advanced and more brazen. 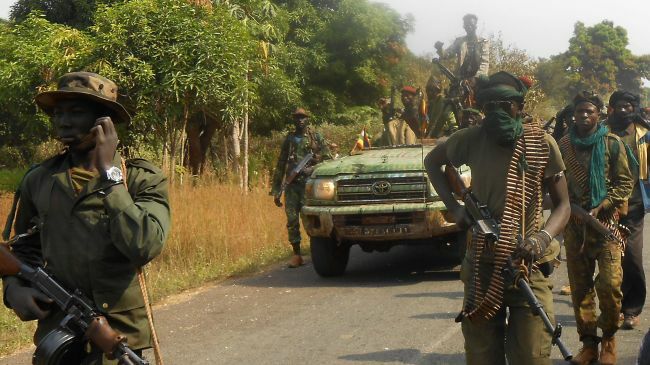 Many of the AK-47 wielding poachers have fought in wars, and are highly trained. 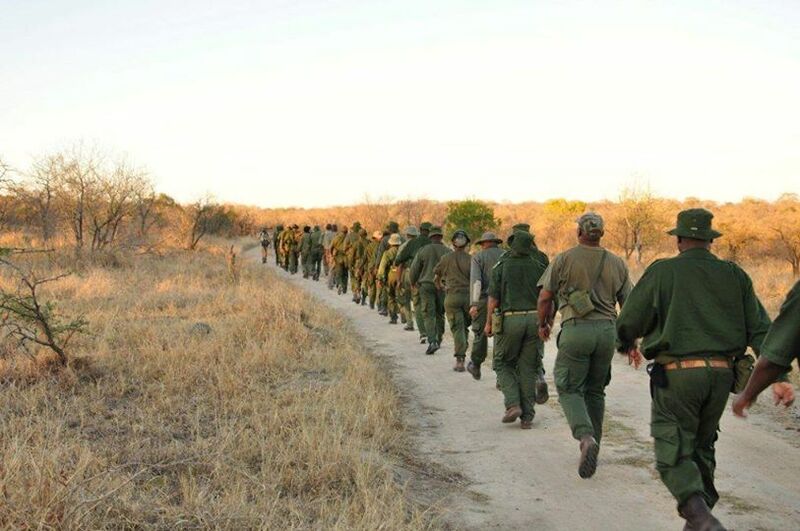 As if that weren’t bad enough, many of them have informants on “the inside”, as shown with the previous arrests of 30 game rangers in Mozambique who were responsible for the official extinction of the rhino in that country. 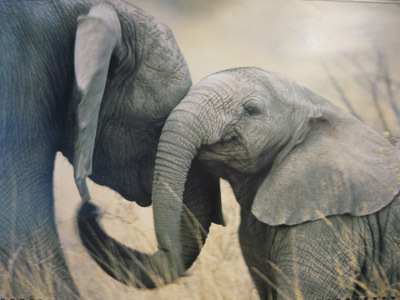 The public is often under the perception not enough is being done to prevent the poaching. 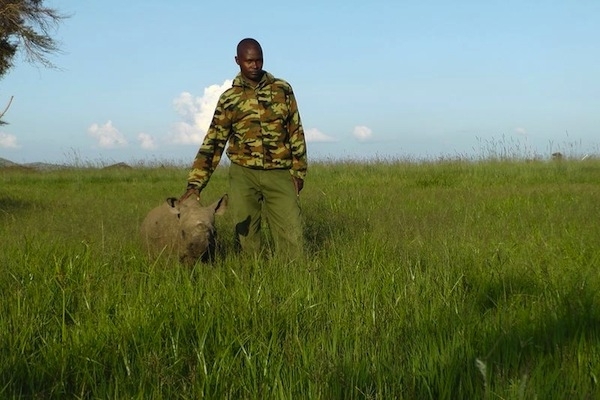 Yet, the rangers are constantly fighting to keep up and adapt, in the face of modern poaching. 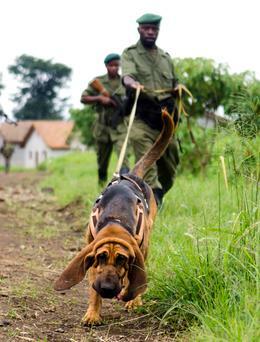 Camouflage clothing, radio equipment, GPS tracking equipment and sniffer dogs are just some of the new advancements being utilized by the rangers on the frontline of poaching. There is a necessity for aid in funding to provide resources such as equipment and updated training. 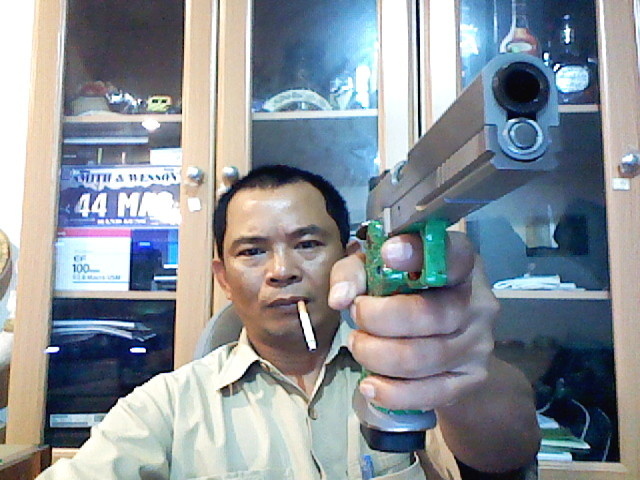 In addition there is a constant need for more rangers to serve as foot soldiers in this bloody war. Kruger National Park once again is the flash point for rising tension. 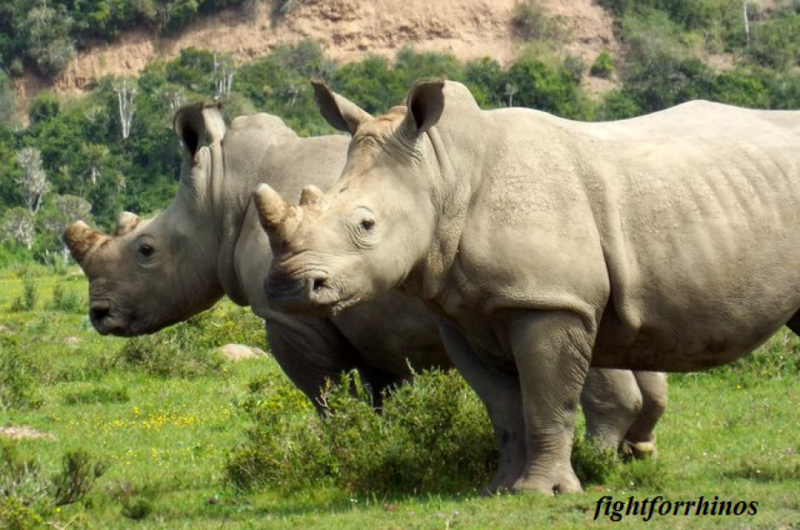 As more rhino poachers are entering the park from Mozambique, the relations between the country and South Africa are straining. Are authorities in Mozambique doing enough to stop poaching? Kruger had taken down existing fences to allow a “peace park” which links Kruger National Park with game parks in Zimbabwe and Mozambique. This park is the Great Limpopo Transfrontier Park. The theory is to allow game to freely roam in much the way it would have in the time before man’s intervention. 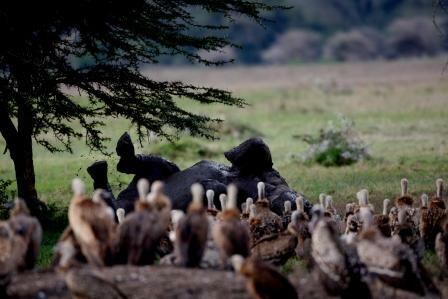 This was supposed to be a protected area for the rhino. Sadly it has only led to their extinction in Mozambique. 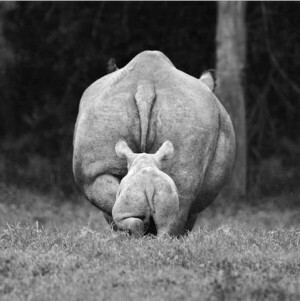 The numbers of rhino in the Transfrontier Park had recently shrunk to 15, but now they are all gone. The worst part of this tragedy is they were betrayed by the very people assigned to protect them-the rangers. 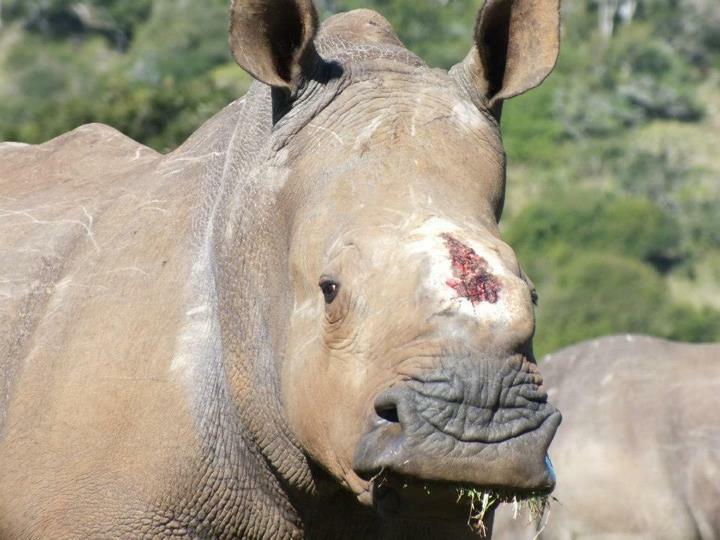 Thirty rangers are being charged with collusion in the rhino deaths. 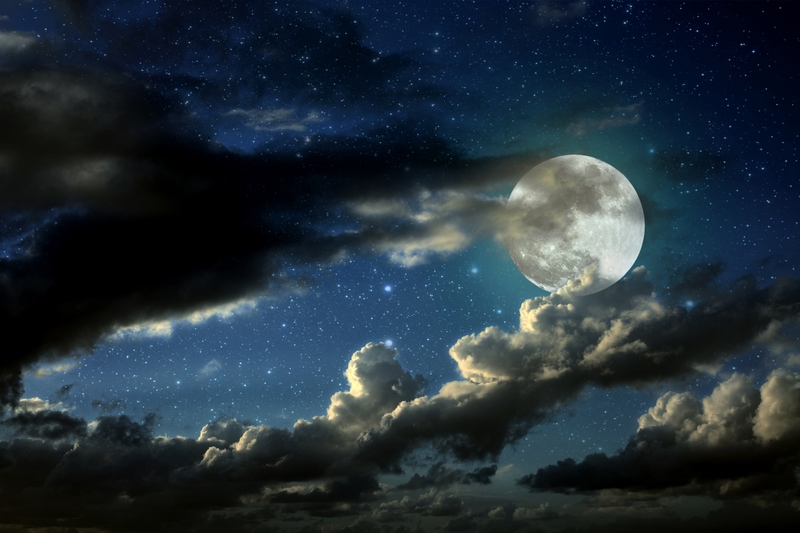 In what should be the end of a tragedy, it is likely just another endless chapter. Justice is rarely given. The courts barely serve as a deterrent: while killing a rhino in South Africa can attract stricter punishments than killing a person, in Mozambique offenders generally escape with a fine if they are prosecuted at all. It’s no wonder South Africa tempers are flaring. South African National Parks (SANParks) chief executive David Mabunda has called the crisis of rhino poaching a “war situation”, with the boundary between Kruger and Mozambique proving to be “the weakest line of defence against incursions”. So what happens now? Should the fence be put back in place? Will it even help? 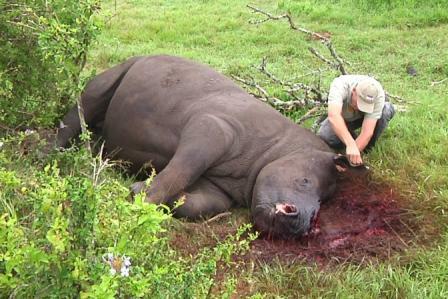 Surely the poachers will venture further into Kruger to butcher the remaining rhinos. 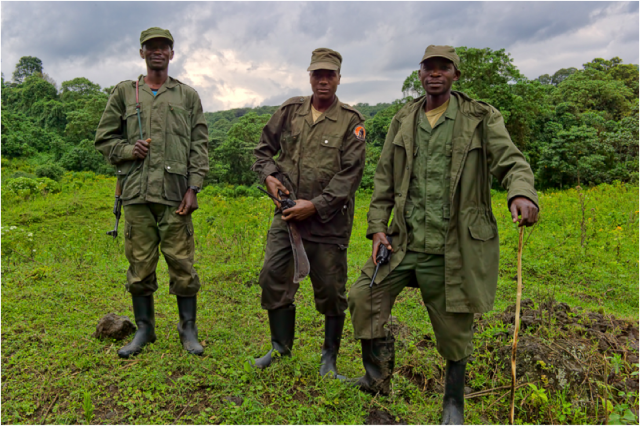 With the vastness of a 20,000-square-kilometer (7,700-square-mile) park with a dense lush terrain and only 339 rangers on foot patrol it’s a difficult, if not impossible task to successfully keep poachers at bay as it stands.